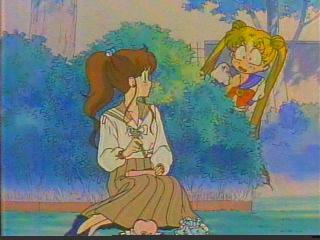 (known) Contributors: The Sailor Moon Cell Gallery -One of my very favorite sights. 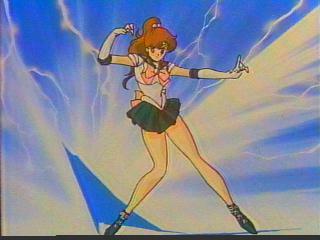 Check it out on the links page. 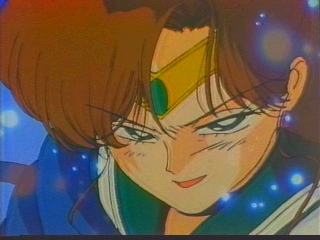 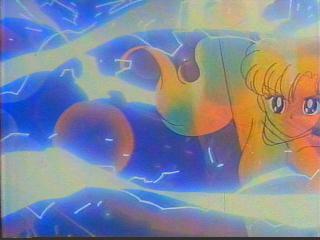 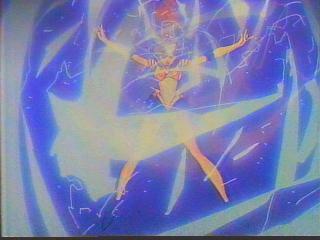 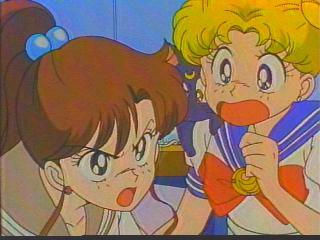 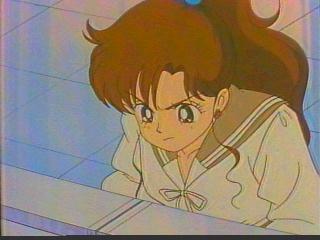 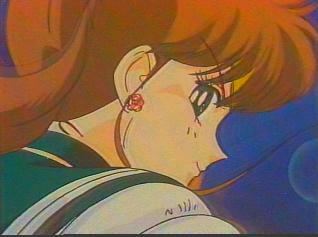 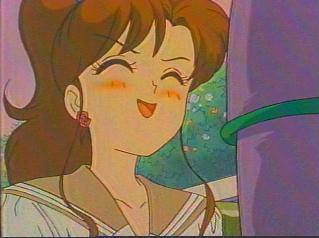 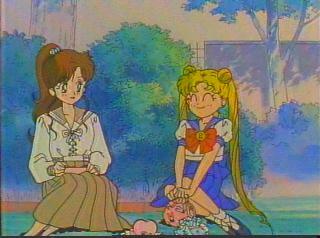 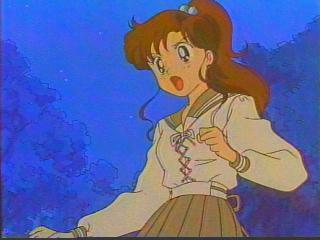 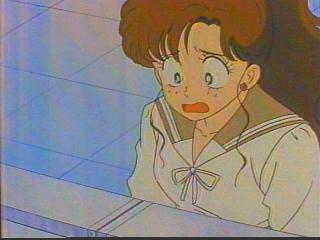 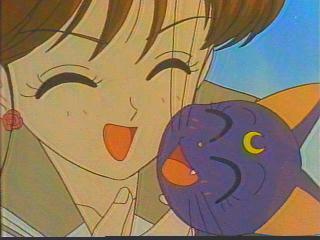 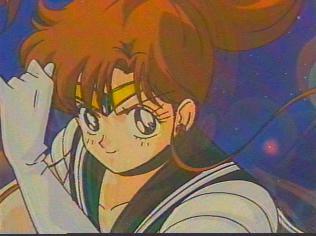 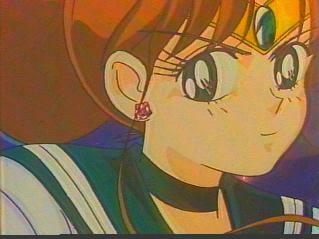 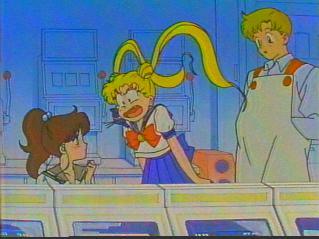 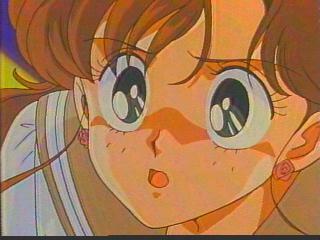 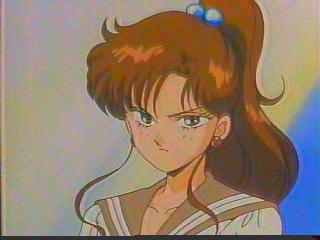 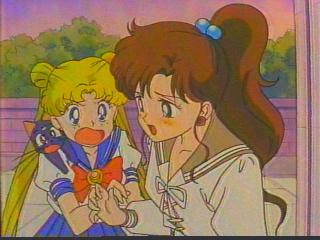 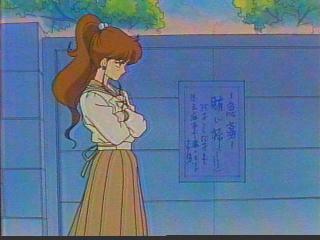 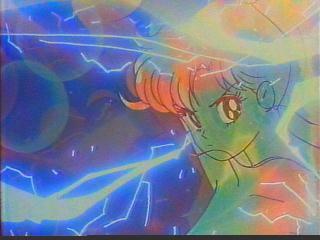 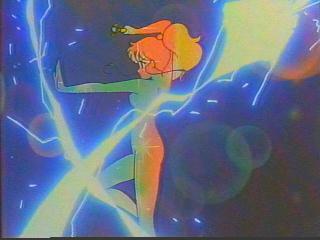 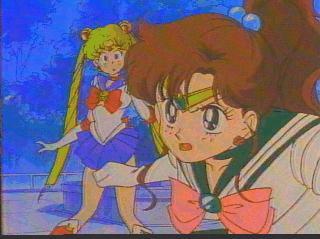 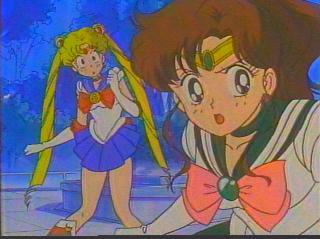 ;The Sailor Moon Sailor Stars Screen Shot R-Another swank Sailor sight you'll find on my links page.